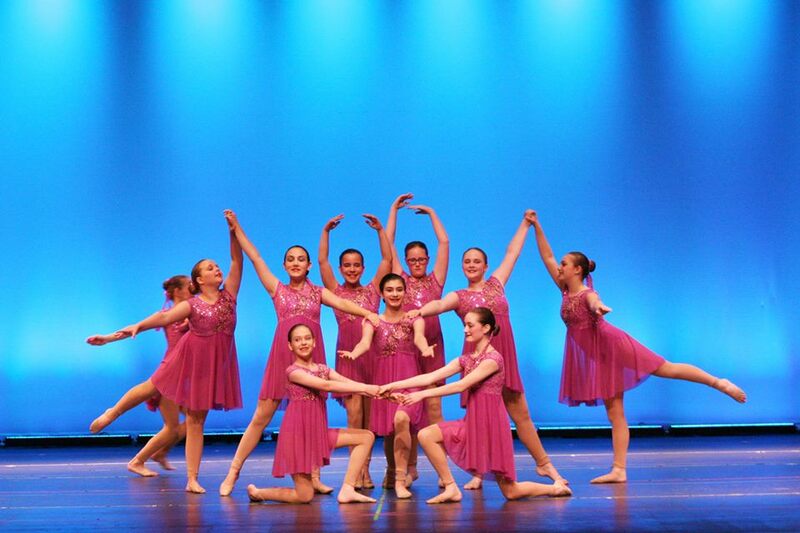 Dancers in Level 4 continue to enhance their technique, performance quality and musicality, in addition to learning about improvisation. Physicality, stretch, and strength are emphasized. (Students must be enrolled in Ballet to take Lyrical). Level 4 is typically a 2 year program.